At Hi-Tech we provide air conditioning repair services in Miami including areas of Pinecrest, Palmetto Bay, Cutler Bay, Coral Gables, Kendall, Coconut Grove and South Miami surrounding areas. Happy Holidays from Your Local Miami HVAC Contractor 2018! Seasons Greetings from Hi-Tech Air! 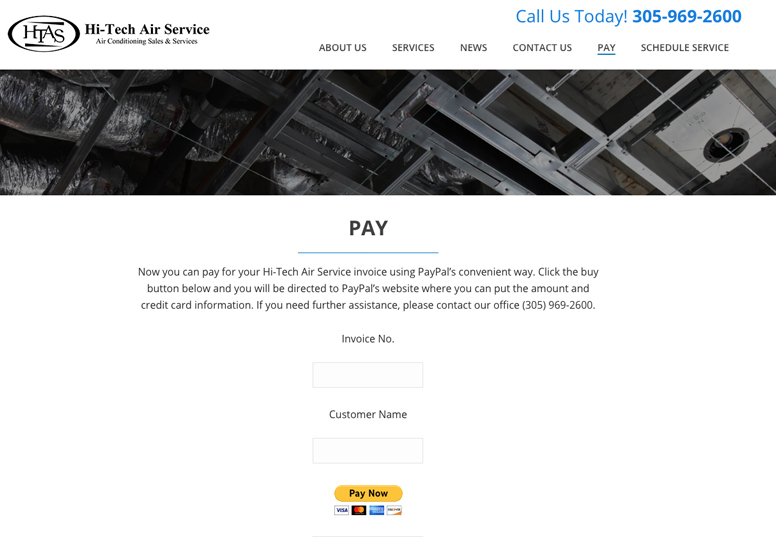 A/C Repair in Miami – What is HVAC?